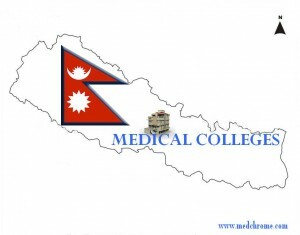 Currently, about 20 Medical Colleges are operating in Nepal (both governmental and private colleges). Most of the colleges are affiliated to 2 main Universities of Nepal i.e. Kathmandu University (KU) and Tribhuvan University/IOM (TU). The minimum time period for completion of MBBS course in KU is 5 and 1/2 years and in TU is around 6 years including internship. Can a tattooed boy or girl study mbbs in nepal??? There’s no restriction for admission into MBBS with respect to tattoo in Nepal. I wanted to ask if a tattoed person is allowed to study mbbs in nepal or not?? 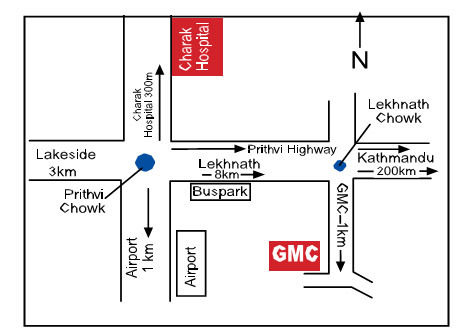 FOR MBBS STUDY IN NEPAL. HOW TO APPLY AND FEE DETAILS. Which medical college affiliated to IOM has the best patient flow and good faculty for psychiatry? IOM has good Psychiatry department. Anyone can share knowledge on affiliate colleges? what is the procedure for admission in mbbs course.pl also mail about full fee structure including hostel charges. WANT MBBS IN NEPAL IN LOWEST FEE STRUCTURE SO KINDLY CONTACT ON PHONE 09927482230. Hii Abhinandan kumar here from birat medical college and the fee structure of this and nobel medical college is around 32 lakhs. How is devdah medical clg for admission? Hello. I was just wondering: is it mandatory to take a Mantoux test/tuberculin skin test before starting at a medical college? An answer would have been much appreciated! Most appropriately, a routine health screening is done but in many colleges, it is not mandatory. Swati you should try to Abroad .